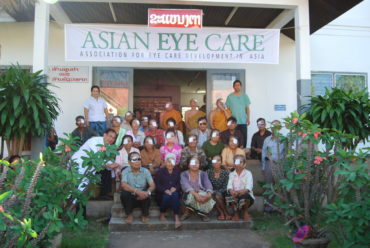 BLOGHere you can read about what is going on with Asian Eye Care. 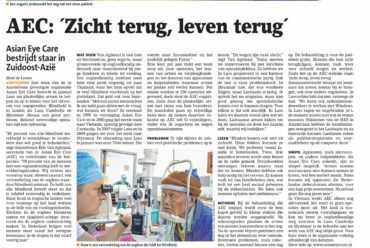 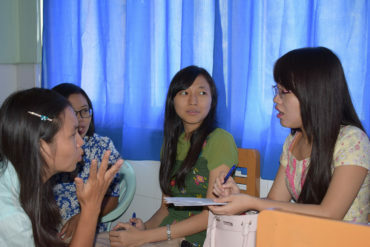 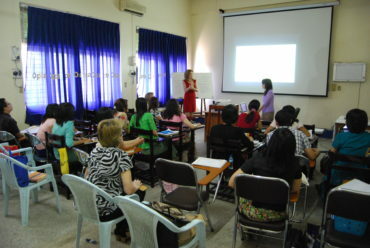 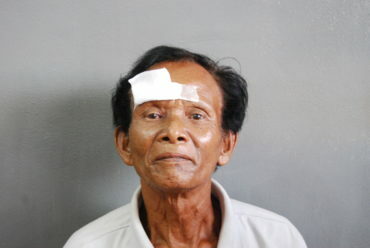 Besides news you can find reports from the field and portraits from our patients and volunteers. 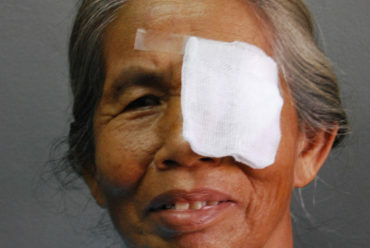 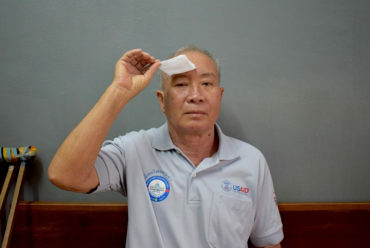 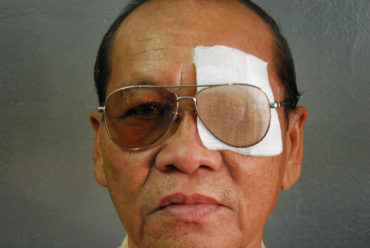 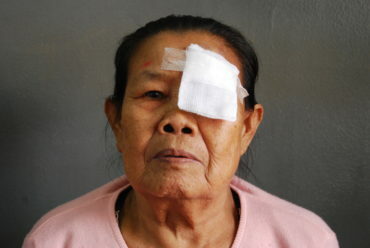 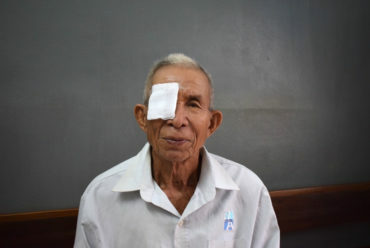 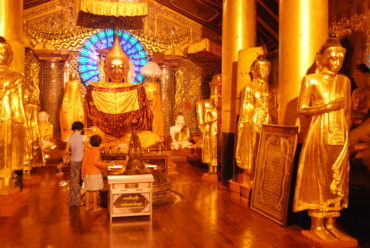 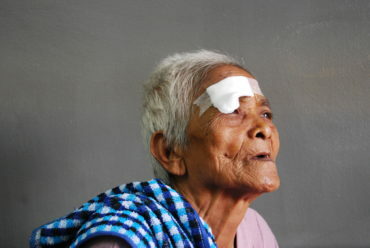 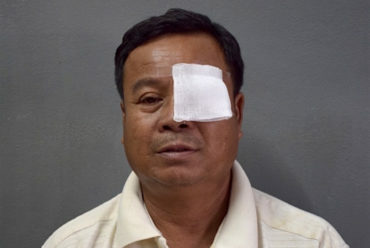 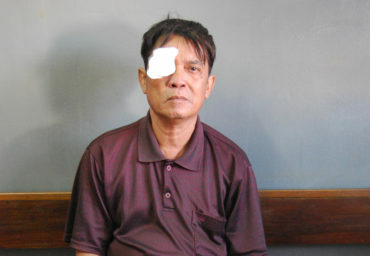 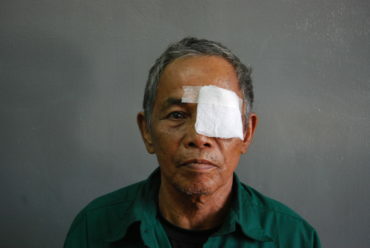 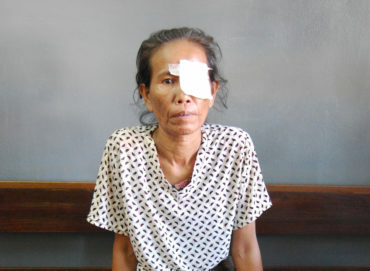 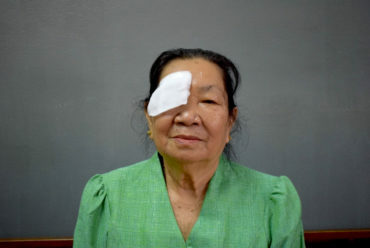 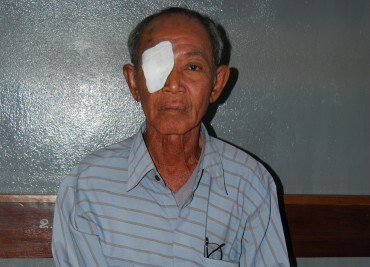 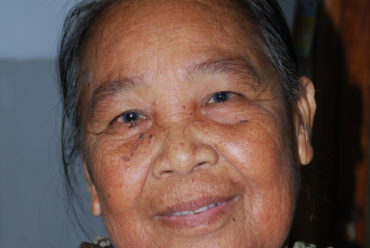 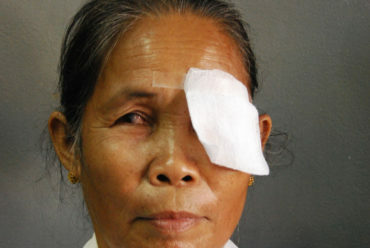 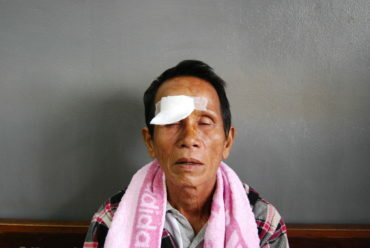 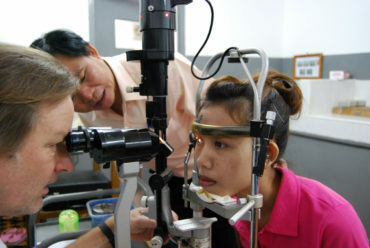 The Burmese have regained their freedom, now let’s give them back their eyesight. 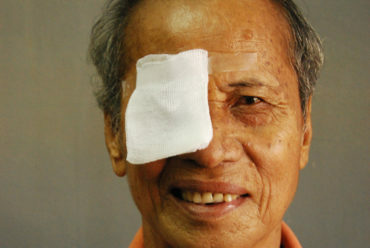 Will you help?